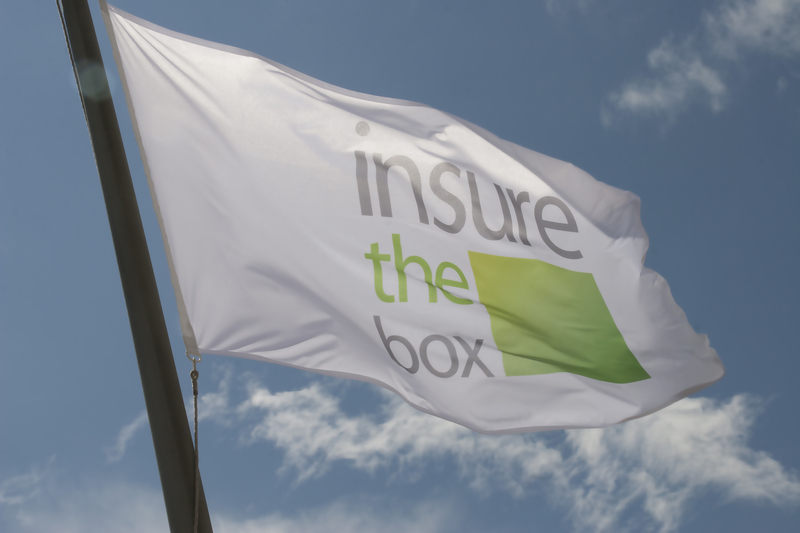 Local employer and global pioneer of telematics-based car insurance, insurethebox, has recently committed to a large-scale apprenticeship programme aimed at developing the intelligence and analytical skills of key personnel working across a wide range of departments and job functions. insurethebox has offices in Newcastle upon Tyne and London and recently engaged with specialist intelligence analysis training provider Intelligencia Training to deliver this innovative qualification following feedback from organisations operating within the sector. insurethebox Limited’s Group Talent and Leadership Development Partner, Stephen Johnson-Ramsay, commented: “insurethebox has made a strategic decision to work with Intelligencia Training’s technical training programme which gives us access to the UK’s highest level of vocational training for personnel working in counter fraud, intelligence, underwriting and various operational roles. Through this training, we are also able to promote inter-departmental collaboration and intelligence-led decision-making.